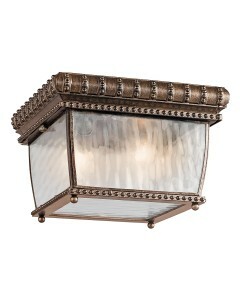 This Tournai 2 light outdoor flush ceiling mount is beautiful in its design. With its heavy textures.. 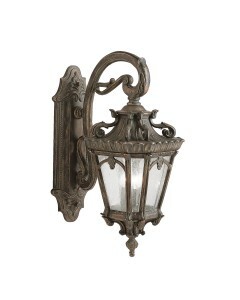 This Tournai 2 light outdoor large wall lantern is beautiful in its design. With its heavy textures,.. 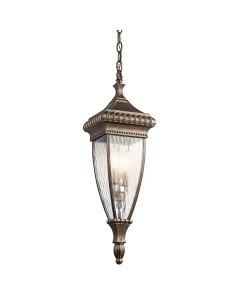 This Tournai 3 light outdoor extra large chain lantern is substantial in size. With its heavy textur.. 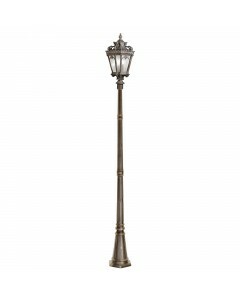 This Tournai 3 light outdoor extra large lamp post is substantial in size. With its heavy textures, .. 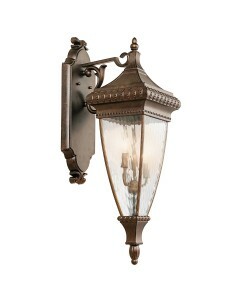 This Tournai 3 light outdoor extra large wall lantern is substantial in size. With its heavy texture.. 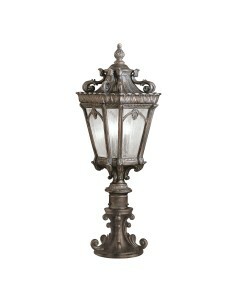 This Tournai 3 light outdoor large pedestal is beautiful in its design. With its heavy textures, dar.. 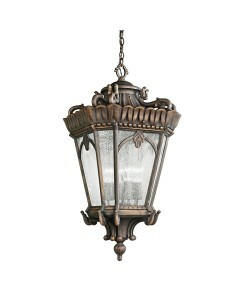 This Tournai 4 light outdoor grand extra large chain lantern is substantial in size. With its heavy .. This Tournai 4 light outdoor grand extra large wall lantern is substantial in size. With its heavy t.. 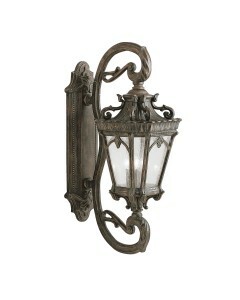 This Tournai 4 light outdoor grand wall lantern is substantial in size. With its heavy textures, dar.. 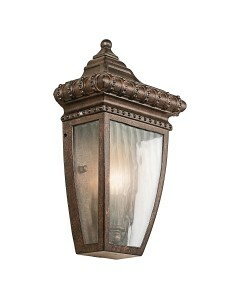 This Venetian Rain 1 light outdoor half wall lantern is in a traditional style and draws upon the ri.. 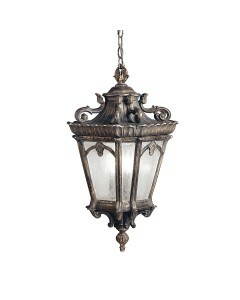 This Venetian Rain 2 light outdoor chain lantern is in a traditional style and draws upon the rich l.. 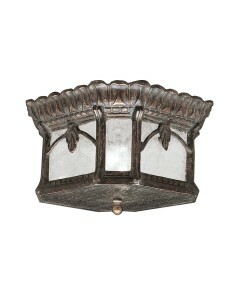 This Venetian Rain 2 light outdoor flush mounted ceiling light is in a traditional style and draws u.. 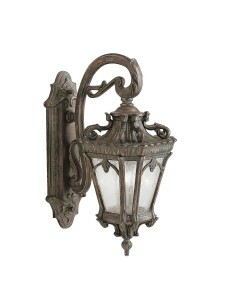 This Venetian Rain 2 light outdoor medium wall lantern is in a traditional style and draws upon the .. 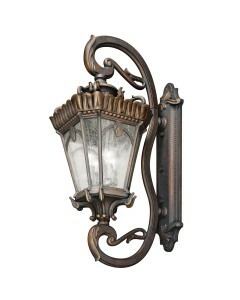 This Venetian Rain 3 light outdoor large wall lantern is in a traditional style and draws upon the r.. 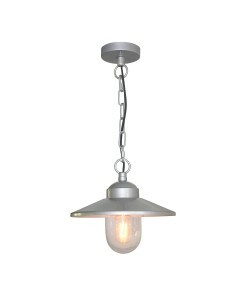 This is the Klampenborg 1 light outdoor chain lantern. This is part of the Elstead Scandinavian Coll..